Bionanoplus will participate in a major European Project that will explore an innovative and sustainable in situ self-assembly nanoencapsulation technology to deliver novel products for skin healthcare applications The Navarrese company Bionanoplus comes to the market hand in hand with the pharmaceutical group IFC. 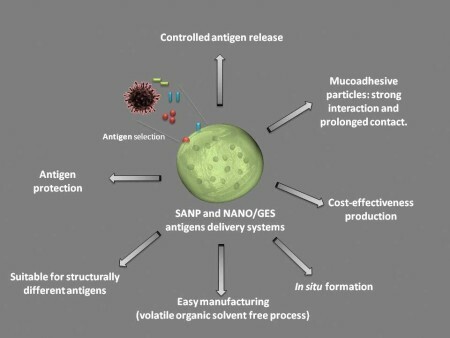 This project (SAP-Nano) is based on the application of a patented technology, versatile and easy to scale up in order to encapsulate antigens and develop new veterinary vaccines. This call allows SMEs to explore and assess the technical feasibility and commercial potential of a breakthrough innovation. A positive outcome will provide the funding of the next steps related to the research and development focused on demonstration and market replication.